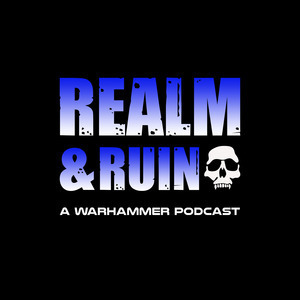 We found 1 episode of Realm & Ruin with the tag “sanguinius”. Like a bolter shell to the head here comes Episode 22! Matt and Cameron discuss the Warhammer 40k novella "The Bloodied Rose" and share our own made up factions for Age of Sigmar!